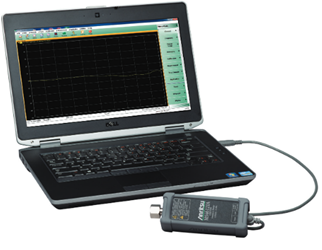 Not all passive devices need to be tested with high-end, fully featured vector network analyzers (VNAs). In some cases, and dependent largely upon the area of application, only S-parameter and time domain measurements are necessary. This application note discusses the use of an alternative solution that’s simpler and less expensive, but can still satisfy most testing requirements in mobile communications and automotive applications.